Have you been looking for new ways to bring guests inside your building? Do you need additional informational signage at your front desk? Maybe you need one more visual graphic for your trade show display booth. 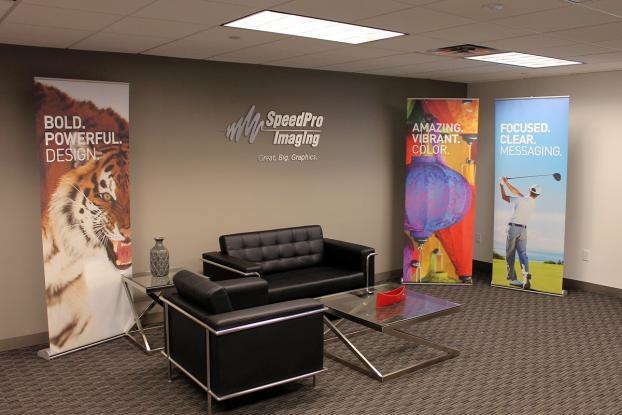 Whatever your requirements, SpeedPro Imaging Monmouth County has you covered. 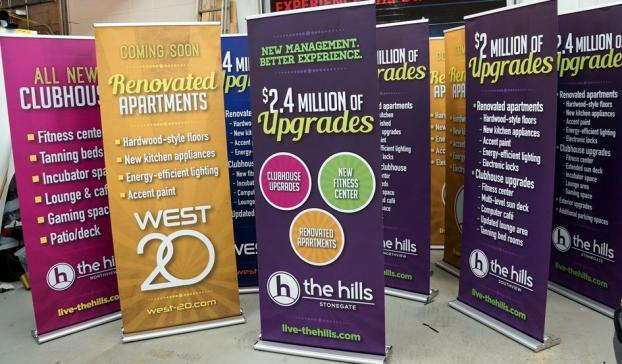 With the proper skills and knowledge necessary to combine successful design and marketing, our team can customize retractable banner stands for your business and branding needs. We’ll work with you to create a design that catches the interest of multiple people outside your office. If your building or organization is located in Monmouth County, Central New Jersey or surrounding New York City, reach out to our team today. Your custom retractable banner will feature color, vibrancy, durability, versatility and portability to achieve all of your branding display needs. Our vinyl banners and durable frames ensure your retractable banner can be used again and again for multiple showings. The retractable nature allows the banner to fold down and conveniently fit inside a carrying bag for ultimate portability. Whether you need to move across the state or just down a few blocks, your banner will get there with no problem. All of our banners feature our colorful range of fade-resistant inks, creating a vivid display time and time again. You can choose a specific image to place on your banner or pair it with text and a noticeable color scheme. At trade shows, you can have multiple retractable banner stands to emphasize your brand and get attention from attendees. 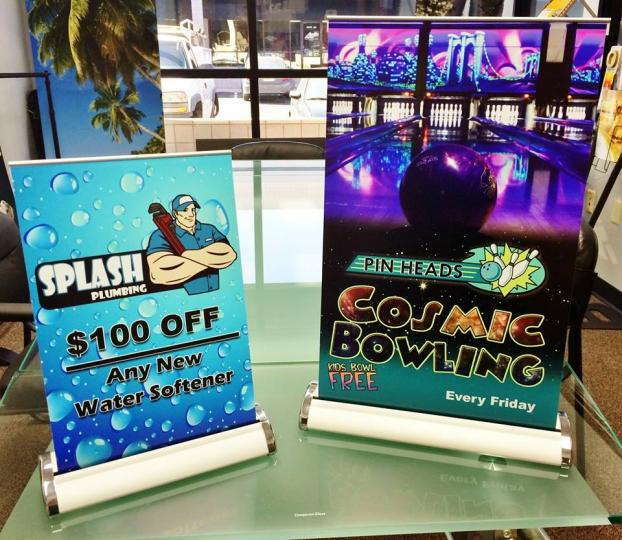 No matter how specific or vague your design idea is, SpeedPro Imaging Monmouth County will customize each banner to your liking. Whether you want a metal, touch, all-things-included frame or just a simple stand that rests on top of a table, we’ve got you covered. You’ll also be exposed to two popular types of retractable banners, both of which have great features that can be adapted to your choosing. 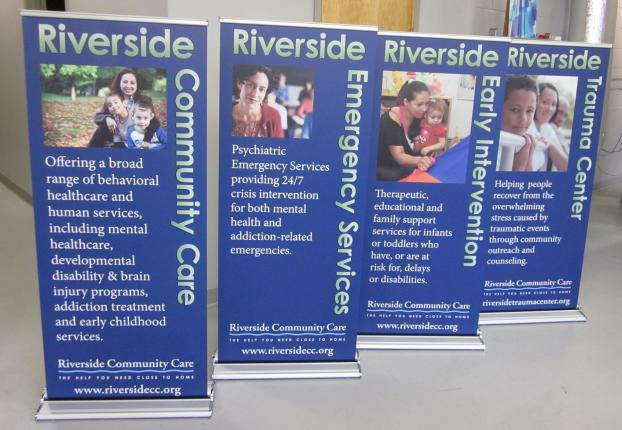 Some of the banners we offer are very lightweight, making them a premium choice for retractable banner stands you may find yourself moving around and relocating quite a bit. Other kinds are the opposite — a bit thicker and heavier, providing the perfect base for stands that will be displayed outdoors so that a wind gust won’t detract from the beauty of your banner. Whether you want a fun and fully decorated banner or a minimalistic professional advertisement, our team will dedicate our time to you. We’ll work quickly so that you get exactly what you need as soon as possible. Call us now and set up a consultation to confirm your designing appointment with us.